Lake Front Home in Coronado! 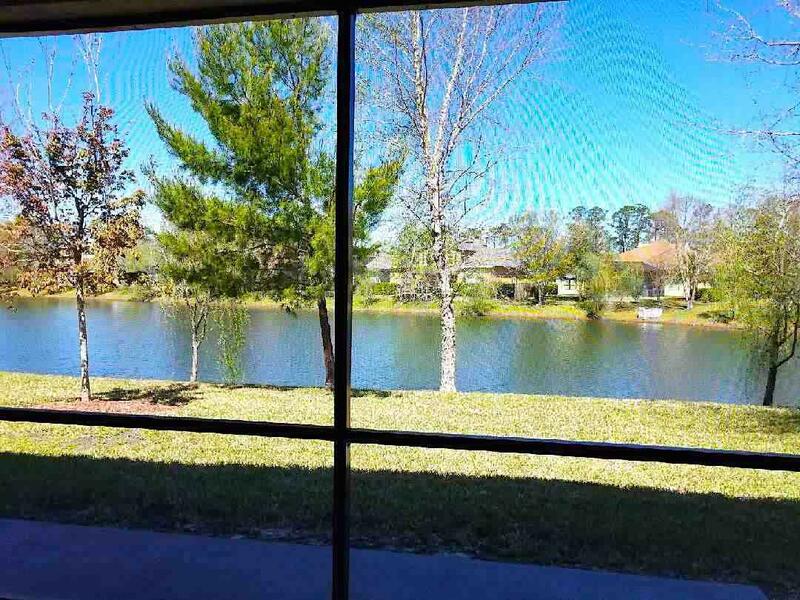 Private Water View with Screened Lanai. 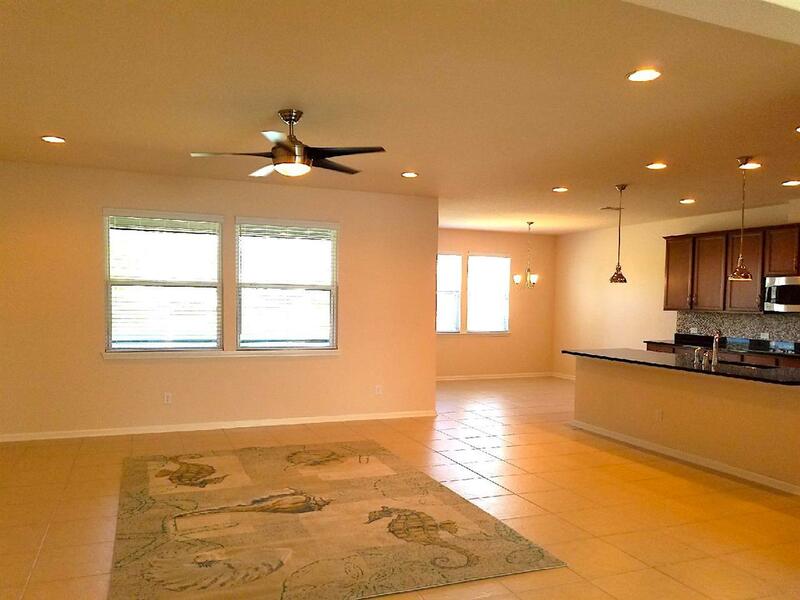 3 Bedrooms, 3.5 Baths with Office and Formal Dining Room. 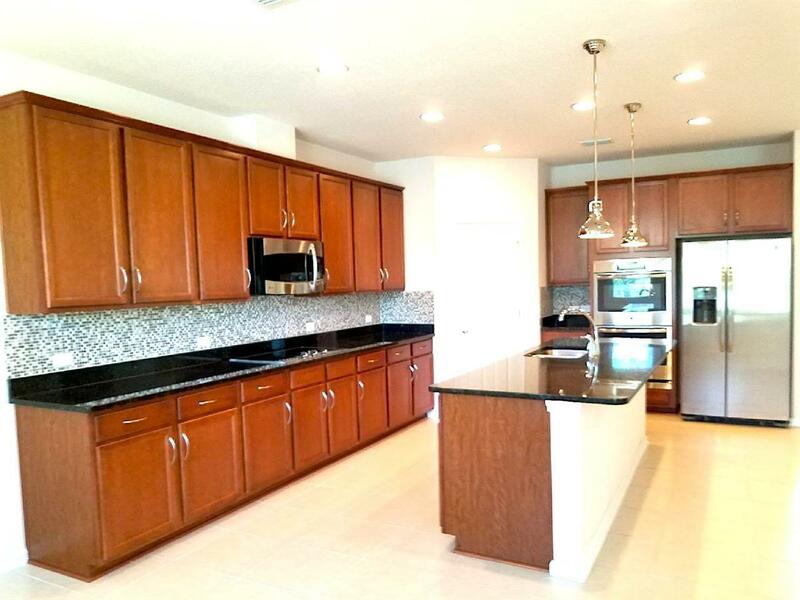 Open Floor Plan, Tile Floors in Living, Kitchen and Office Areas, Gourmet Kitchen with Granite Counters, Stainless Steele Appliances, Double Wall Ovens and Large Island with Seating Area. Master Bedroom has Water Views and Ensuite Bathroom with Soaking Tub/Separate Shower, Walk-in Closet. Guest Suite with Ensuite Full Bath, Walk-in Closet. 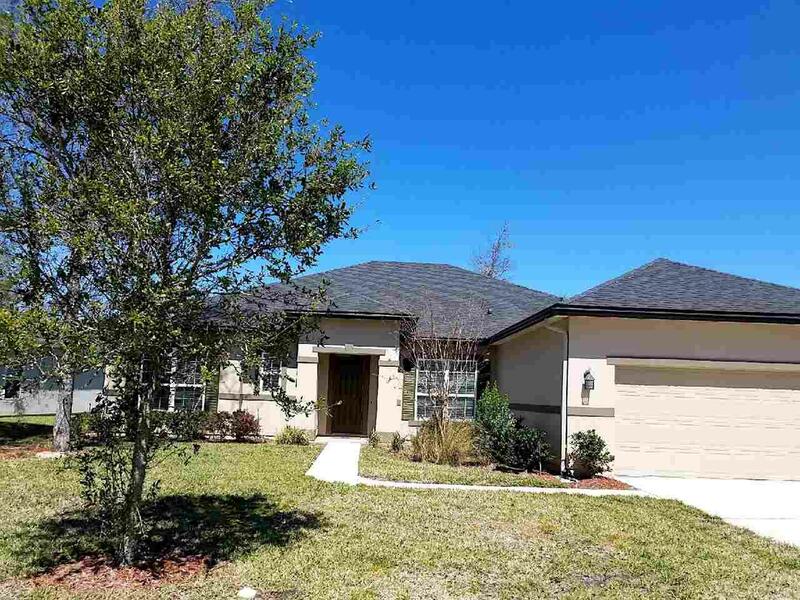 Close to Downtown St Augustine, Beaches, Shopping, Restaurants! Includes lawn Care. 12 Month Lease Or negotiable for 6+ Month Lease.